Club banger, fun spirited, joyous, catchy hooks with a melodic drive and electrifying beat that entices you to move. 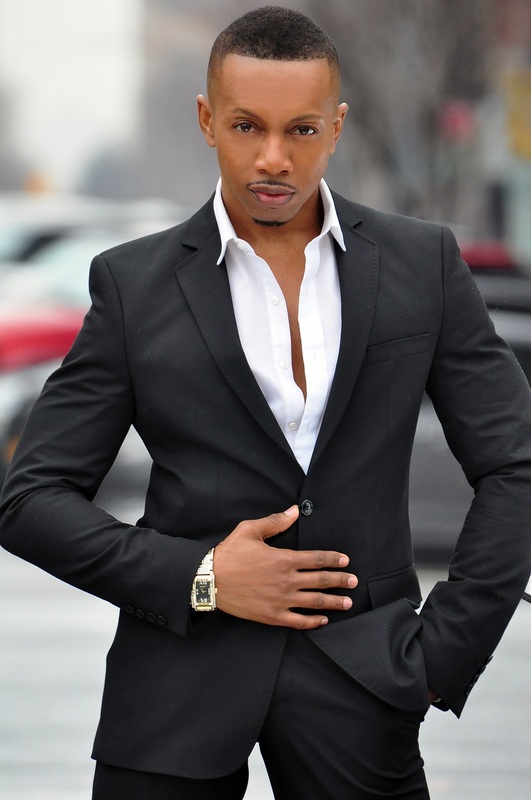 Singer, Songwriter and Actor Carl Thornton was born in North Carolina, but at the tender age of three his parents moved to Long Island, New York where he was raised. Carl Thornton began singing at the age of 7 in an elementary chorus. While on stage at the first performance he had an ephiphany that singing was what he wanted to do with his life. Carl has been performing professionally for 10 years. His talents have taken him to Austria, Germany, France, Italy, Spain, Holland, Istanbul, Dubai and Portugal. In 2012 he was contracted to tour and sing in China where he performed in Shanghai, Gangzhou, Fuzhou and Hong Kong at the Starlight Dance Clubs. Carl is currently living in New York and singing with New York City Swing, which is taking him all over the East Coast. One of Carl's favorite quotes is "Nothing Ventured, Nothing Gained." The paradigm he lives from is one of love, determination and fearlessness. NEW SINGLE IS THE FOLLOW UP TO 2014 HIT SINGLE, "GET UP!" WATCH THE BREATHLESS MUSIC VIDEO! New York based Singer-Songwriter Carl Thornton follows his debut song hit , "Get Up!" with another dance track that is both romantic and relatable. With an irrestible beat and lyrics "Breathless" showcases Carl's versatile talent from his ability to release a completely different song that is heartfelt and somewhat provocative. After performing professionally for 10 years, Carl has big plans to continue to live his dreams of becoming a force in the dance music scene with is debut EP out this summer, the perfect soundtrack to be added to your poolside, beach and/or party playlists. "I wanted to show romance and tender moments and an intense connection between two people. My inspiration for the EP comes from my own personal experiences in love and relationships." "Breathless" reflects the feeling you get when you meet someone and there is this undeniably powerful connection, it's as if two souls are reunited and it just takes your breath away," Carl states. Carl has been performing professionally for 10 years. His talents have taken him to Austria, Germany, France, Italy, Spain, Portugal, Istanbul and Dubai. In 2012 he was contracted to tour and sing in China where he performed in Shanghai, Gangzhou, Fuzhou and Hong Kong, at the Starlight Dance Clubs. "Breathless" is now available on iTunes along with the debut single "Get Up!" Carl's forthcoming EP will also include "I Remember" and "Keep Dancin."